I will try my best to be there. 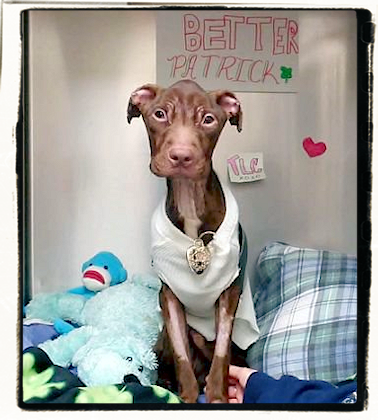 Kudos to you guys for doing this for Patrick and all those who are abused and neglected!!! !